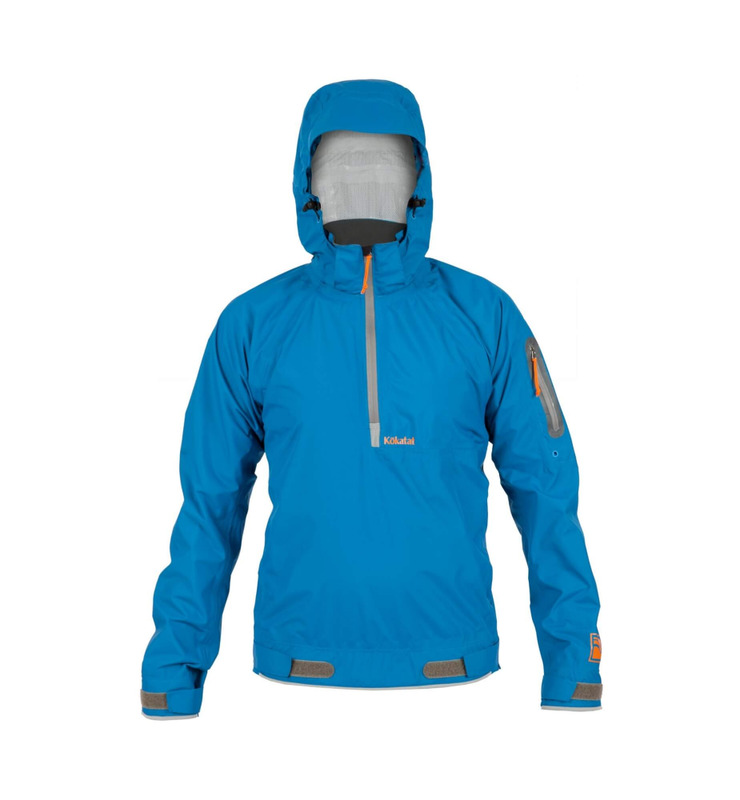 Expertly styled for the paddler who wants comfortable, waterproofbreathability at an affordable price, the new Kokatat Stance jacket is the perfect option. 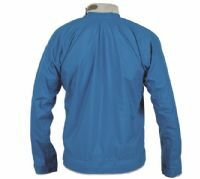 Lightweight, versatile and packable, the Stance jacket is made with Kokatat’s new Hydrus 2.5-layer waterproof breathable fabric. 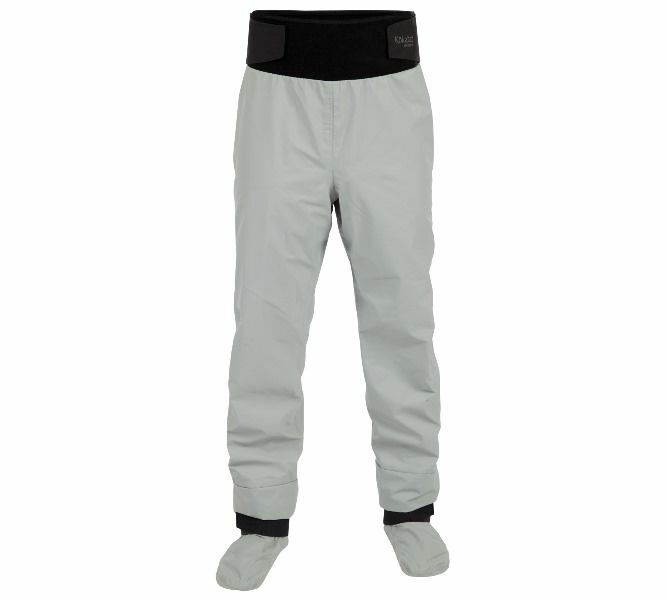 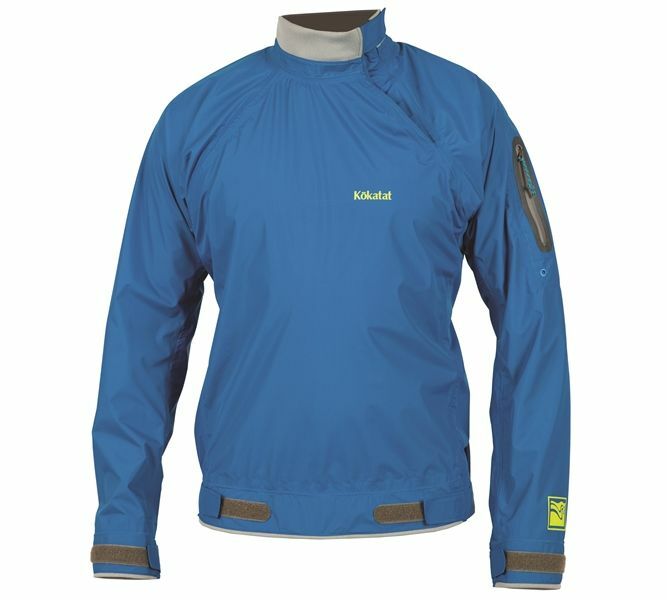 Interior Dri-touch print provides added against-theskin comfort and enhanced waterproof, breathable performance. The jacket features an adjustable gusseted splash collar and adjustable neoprene closures at the wrist and waist to reduce water penetration, all the while providing unrestricted comfort and protection.